SOUND ESC. started as a line of events in mid 2009 in Copenhagen, celebrating futuristic electronic music of all kinds. In the end of 2010 we decided to spread out our activities and begin to release some of all the great music on the local scene! Hors “Tired” from SoundEsc. on Vimeo. :Brand new video for “Tired” from the forthcoming 2 track release “Dazer/Tired” by HORS. 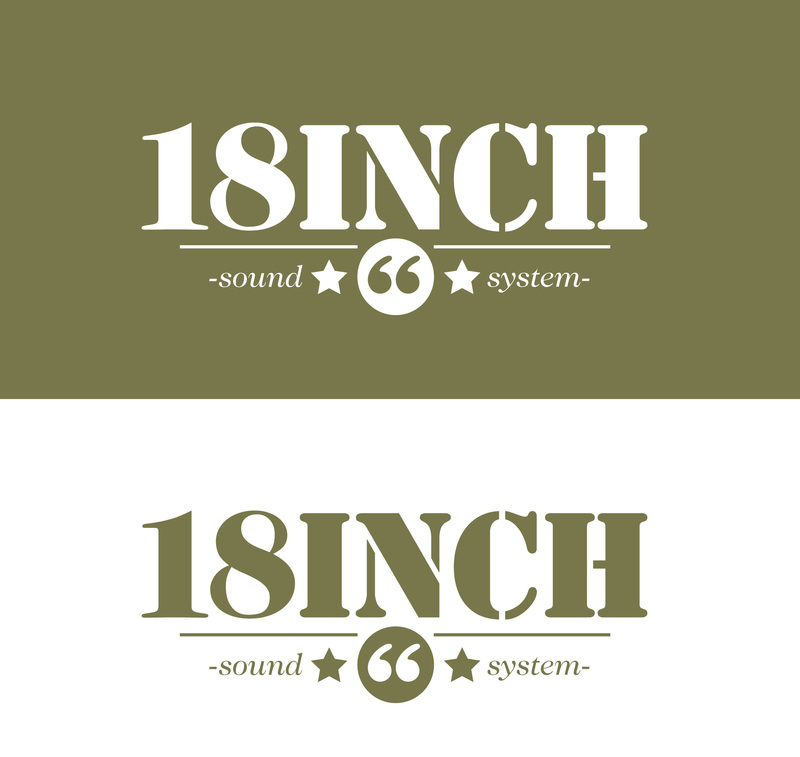 /////////18 inch consists of Ginjah and Hoodoo, both real reggae lovers. 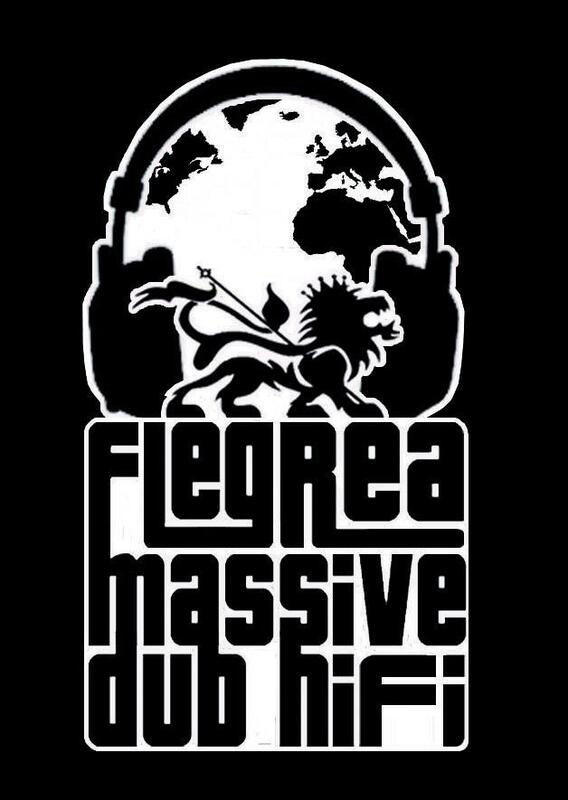 Their concept saw the light of day in 2007 and is there first long term project inspired by the Jamaican and European dubscene. JUNGLE’n’WOBBLES RADIO EPISODE #54 READY FOR DOWNLOAD! La STRATO DISCHI è orgogliosa di presentare la riedizione scaricabile gratuitamente del secondo e ultimo album de I Neurologici, storica band della scena reggae-dub romana. 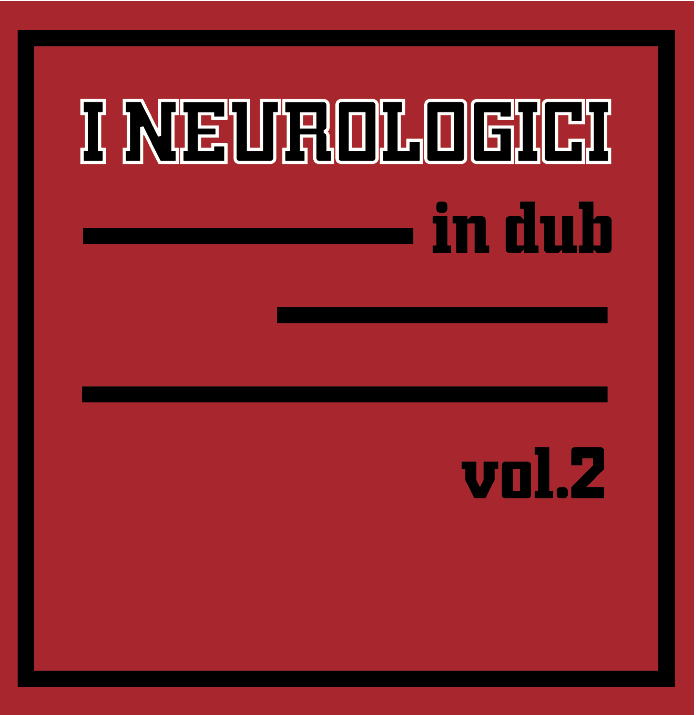 Strato Dischi proudly presente a re-release for free download of the second and latest album by I Neuologici, historical band of reggea-dub scene in Rome, Italy. Pur mantendo il loro stile non omologato, si spostano dall’acustico all’elettronica, ma con maggiori influenze etniche con l’inevitabile presenza di uno dei fondatori, Alessandro Mazziotti. While maintaining their outsiders style, the move from acoustic to electronic sound, but with more ethnic influences, with the inevitable presence of one of the band founder, Alessandro Mazziotti.